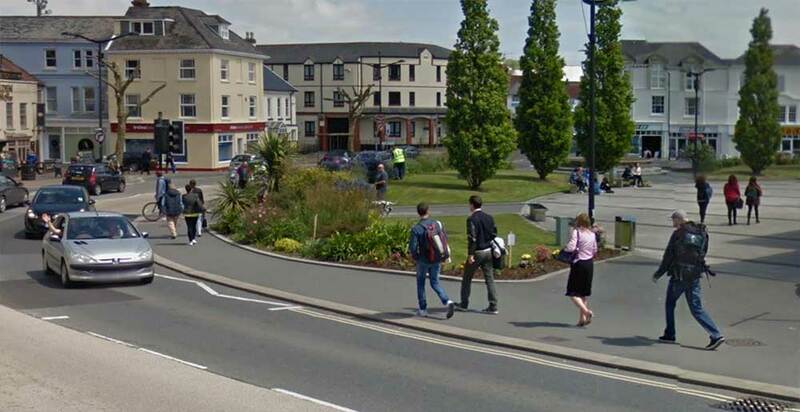 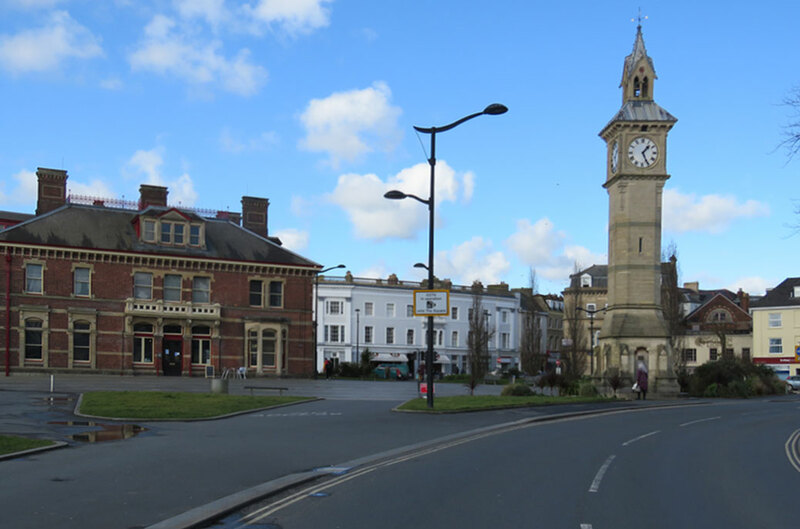 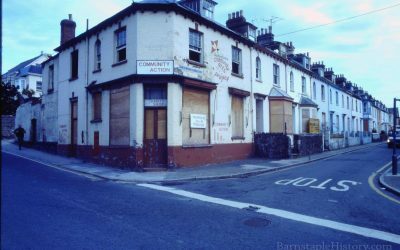 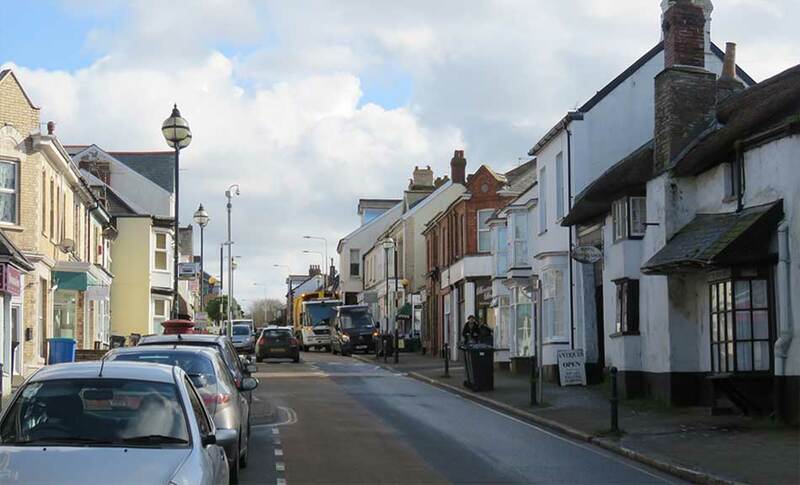 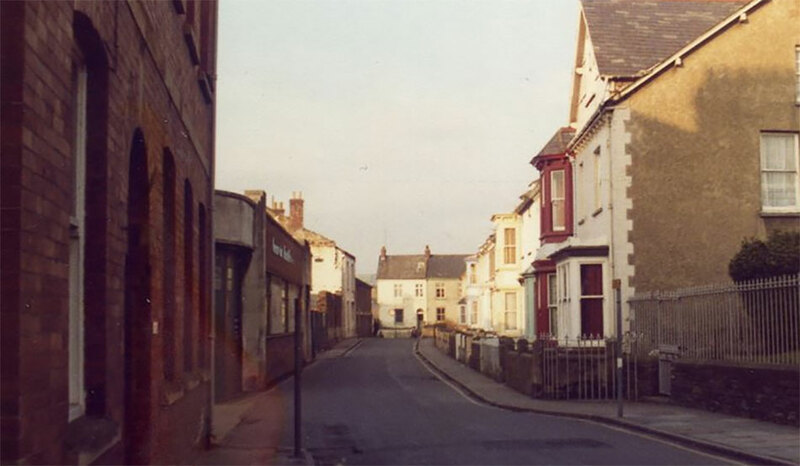 Barnstaple High Street – and a modern day comparison photo supplied by Michael Parkin. 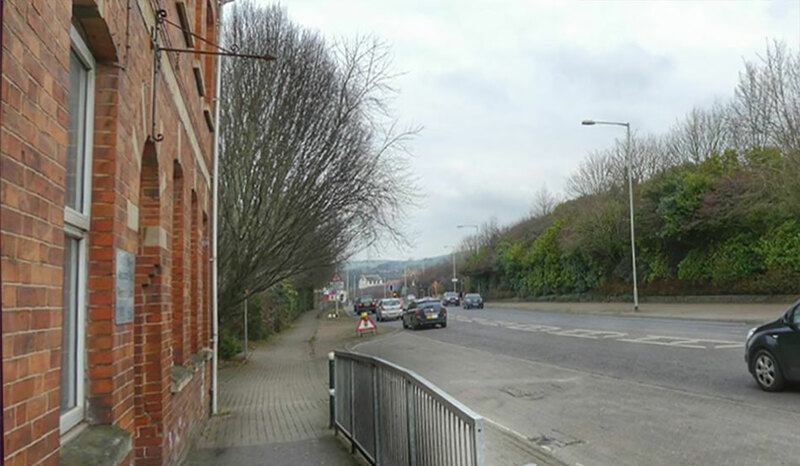 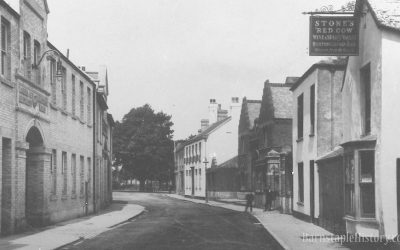 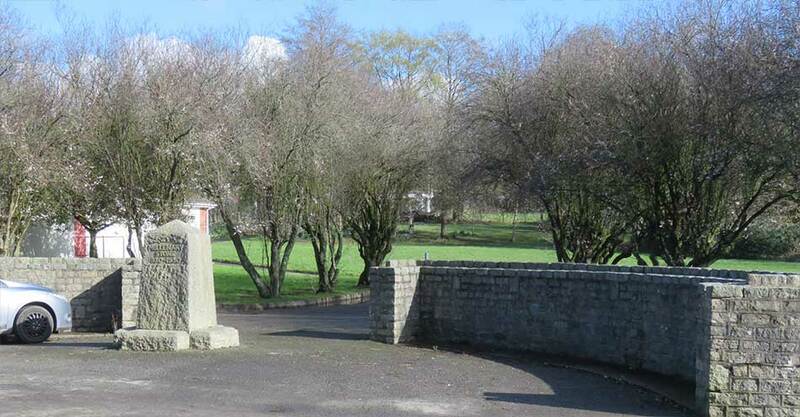 Alexandra Road – and a modern day comparison photo supplied by Michael Parkin. 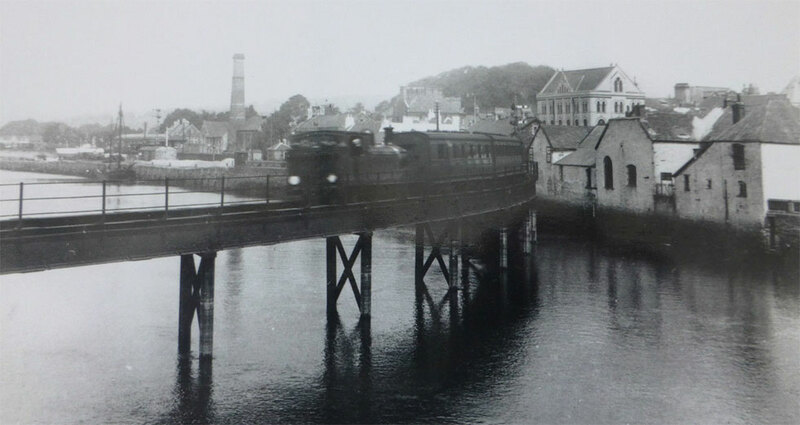 The old railway bridge over the River Taw, and a very different-looking Strand. 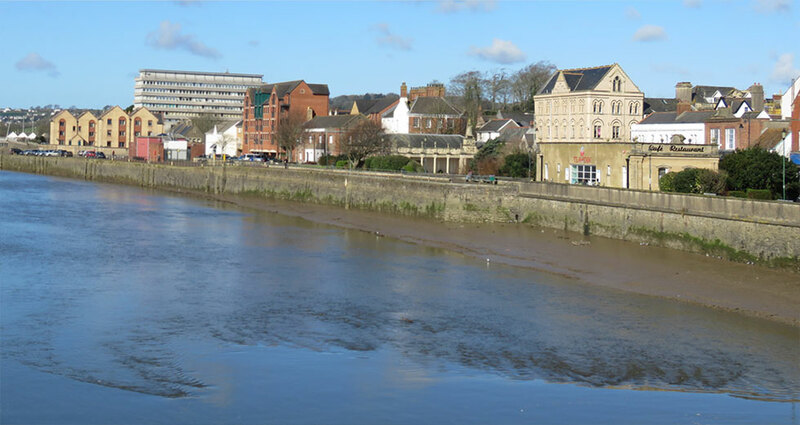 Some great cine footage of the last major widening work being carried out on Barnstaple’s historic Long Bridge. 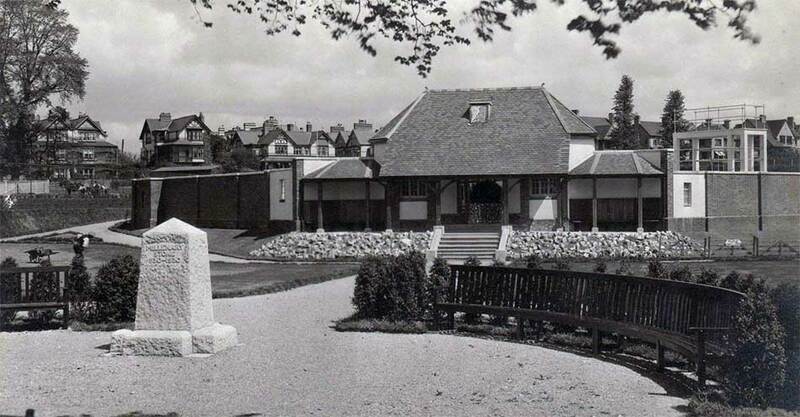 Swimming Baths at Rock Park. 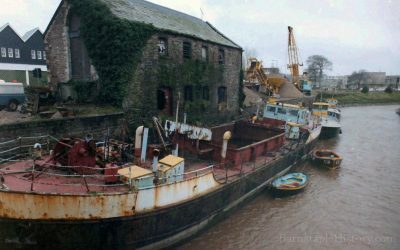 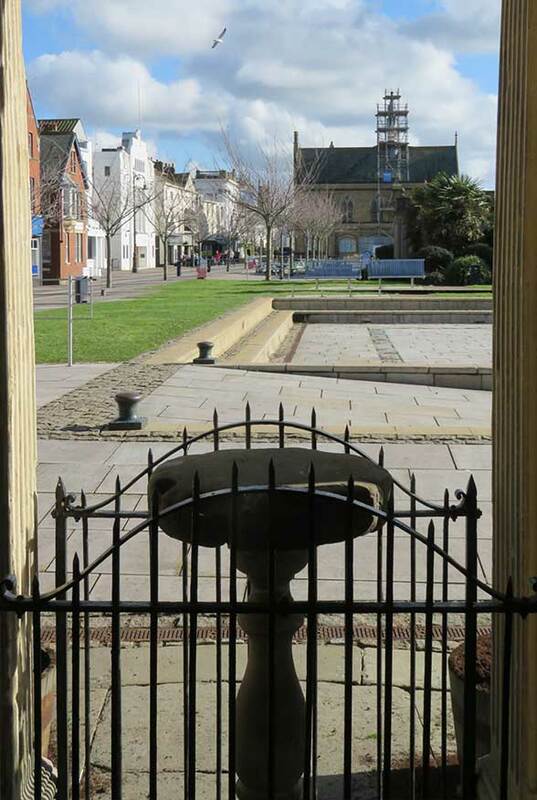 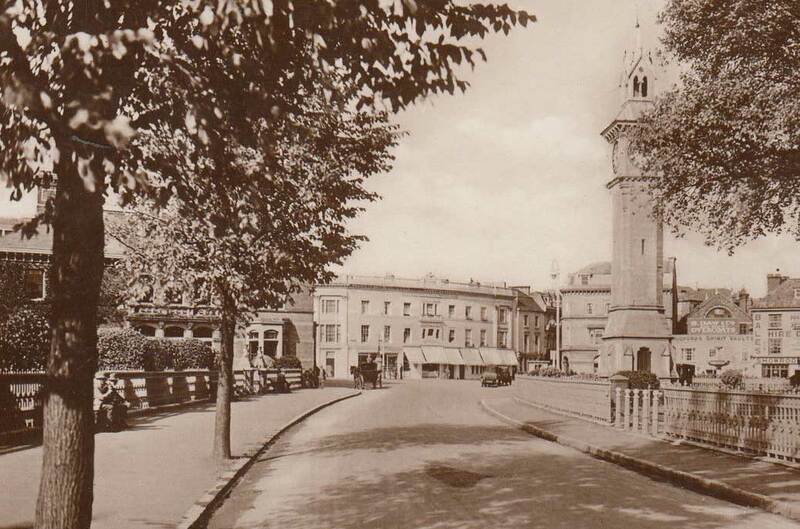 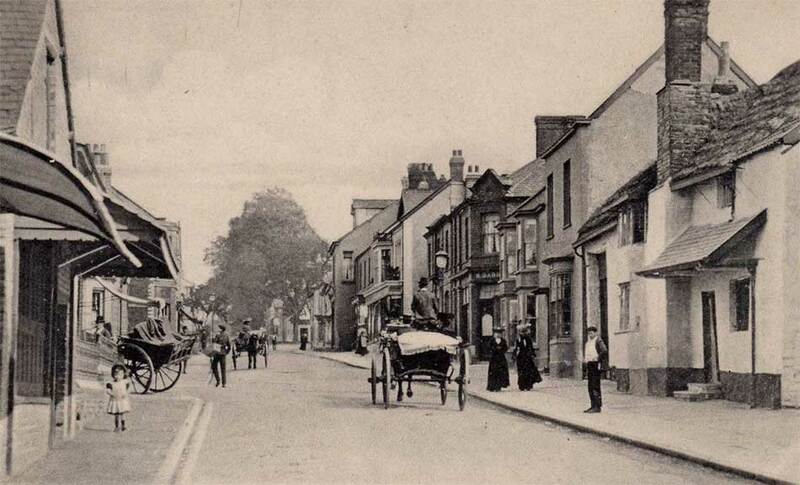 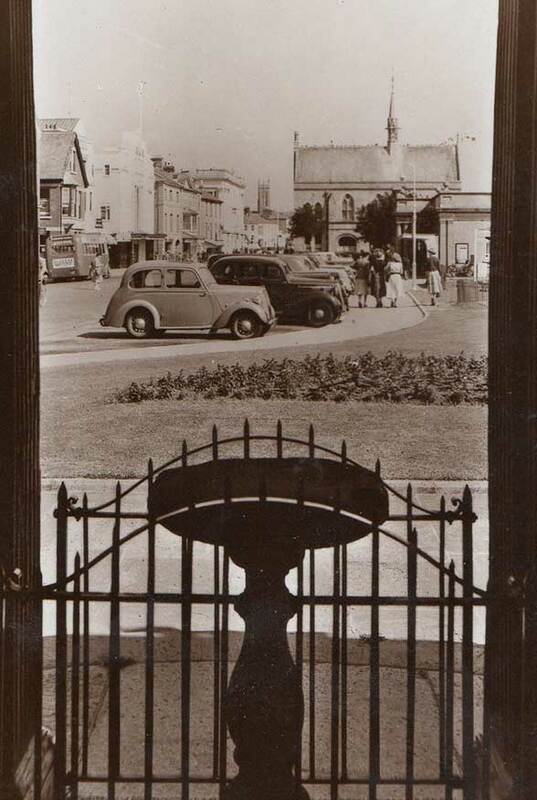 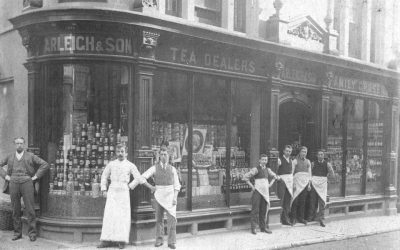 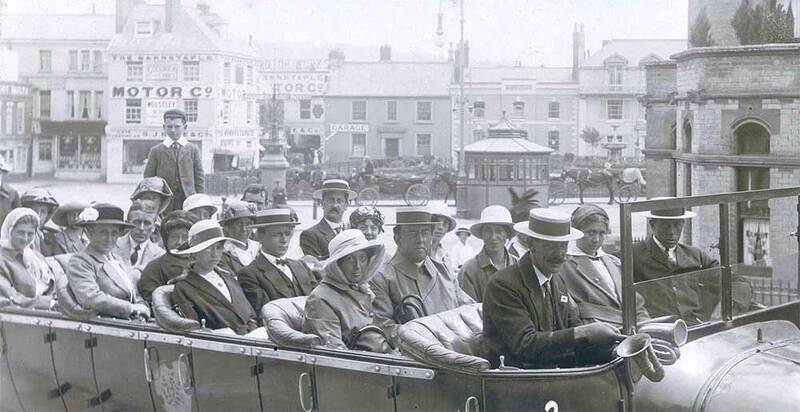 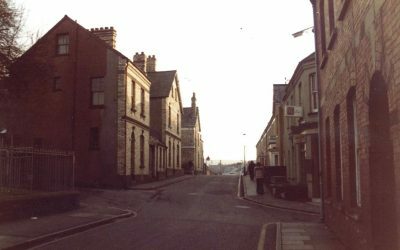 Barnstaple Square – Would love to know more about this photo!